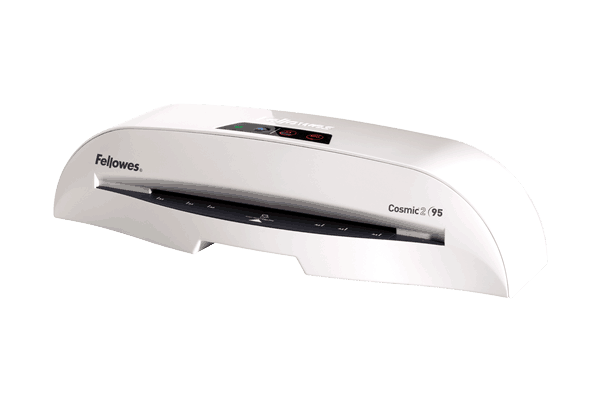 When it comes to laminating the possibilities are endless! Here are some tips and ideas to get you started, but why not get inspired by visiting our laminating Ideas Centre which is packed with great ideas and free downloadable templates. 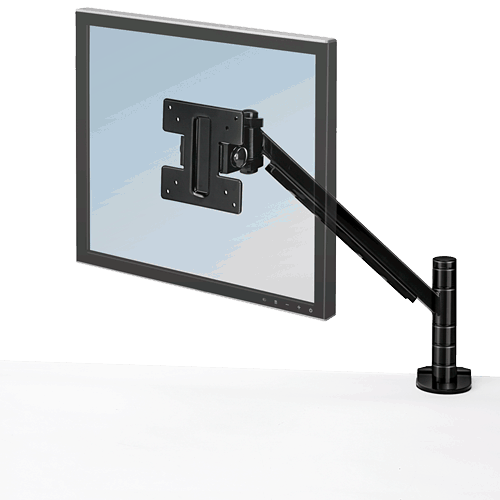 Whether you’re laminating for the office, school or home – you’re bound to find inspiration. 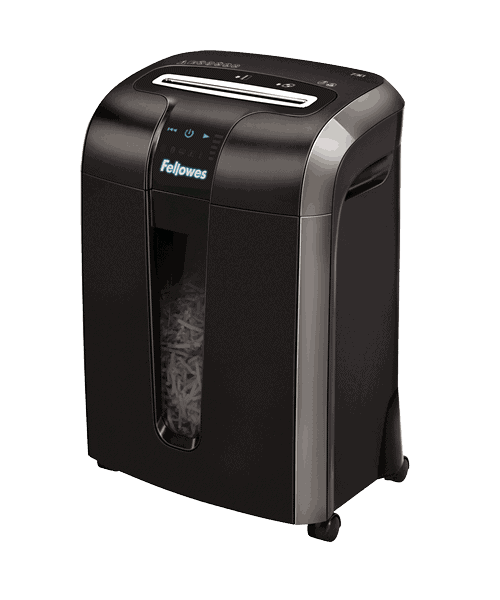 Fellowes laminating machines and laminating pouches have been developed to make sure that lamination is quick, simple and stress-free for you. 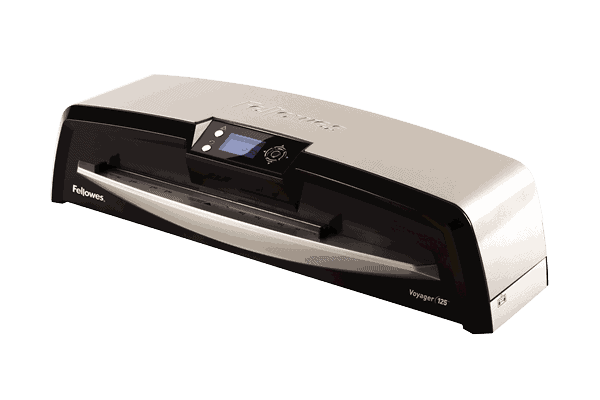 Laminating is easy and once you’ve mastered the basics you can really start to get creative and get the most out of this versatile home, school or workplace machine. If you haven’t already, make sure you read the helpful advice on choosing the right laminating machine and choosing the right laminating pouch. 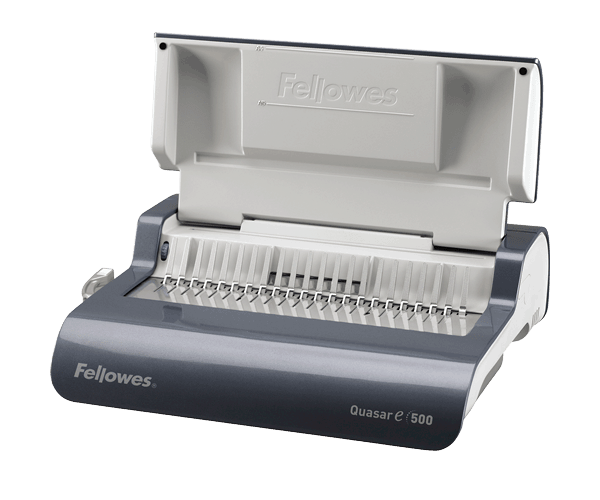 Make sure you’re using the right pouch setting on your machine for your chosen laminating pouch. 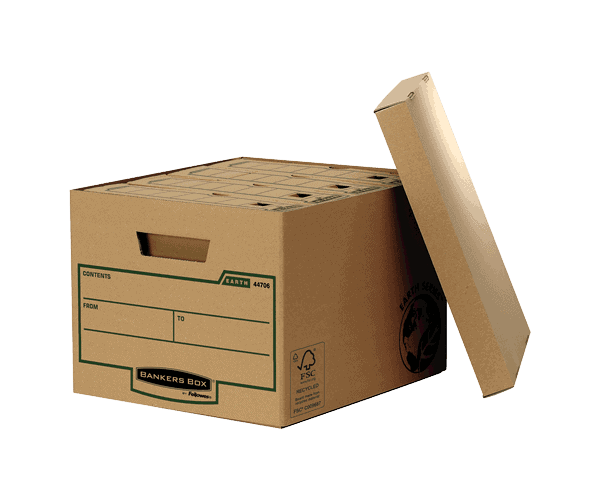 Before laminating valuable items do a test run with a similar item in size and thickness. Always put something in your pouch – never laminate a completely empty pouch. Trim laminated materials after laminating, not before. 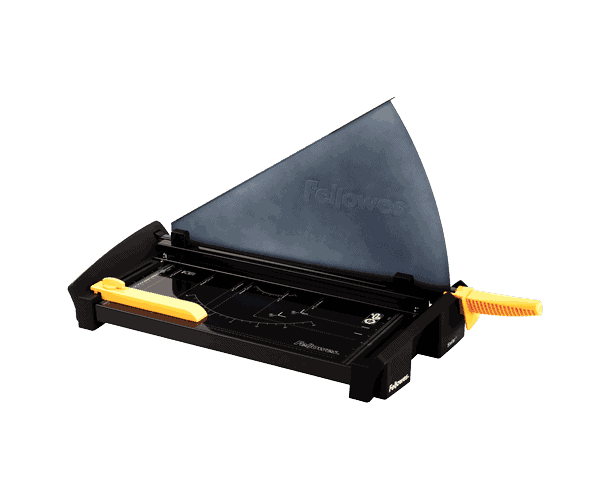 Be sure to check out the full range of Fellowes Trimmers and Guillotines – ideal for cutting and trimming your laminated materials. 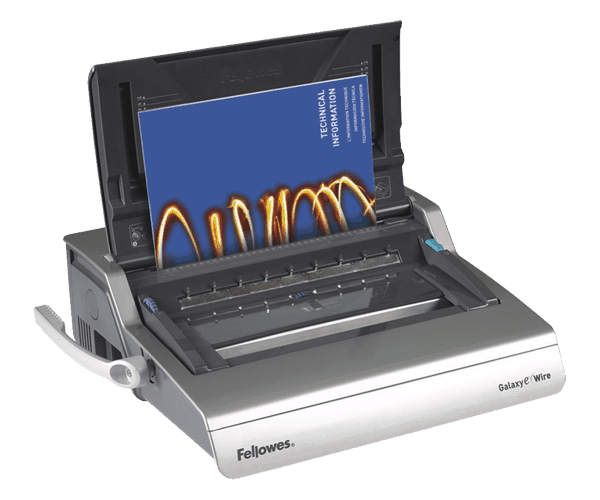 Laminating ensures that your documents and display materials look great and last longer. 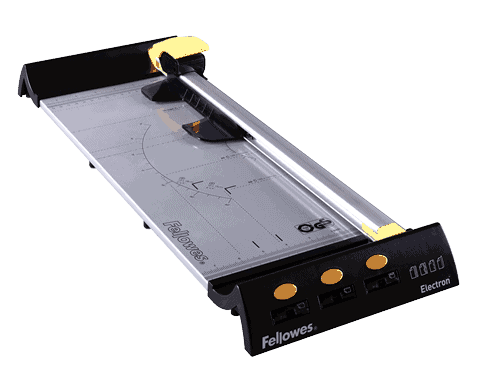 You’re only limited by your own imagination, but to get you started here are five top templates from Fellowes. Simply click on the links below to download the PDF for free – print, then laminate! 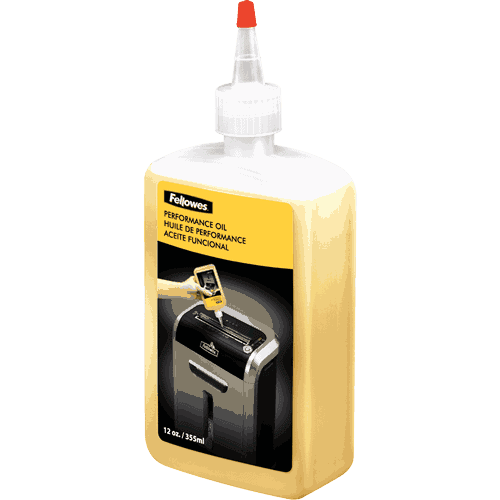 Try a thicker laminating pouch such as 125 micron for a greater level of document protection, or for outdoor signage 250 micron would be ideal. Why not try using A3 laminating pouches to make sure your sign gets noticed! 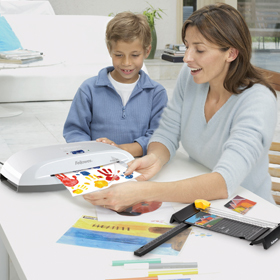 Laminating protects flash cards from fingerprints, smudges and tears - these will look great and last longer when laminated. Make your classroom or child’s bedroom look great – it’s as easy as ABC with these alphabet posters! Keep track of important tasks and notes with this handy notice board template. 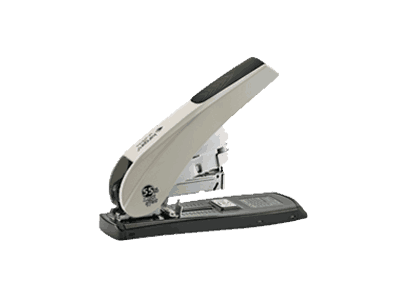 Laminating makes documents wipe clean so use this with a dry-wipe market so you can re-use this again and again. 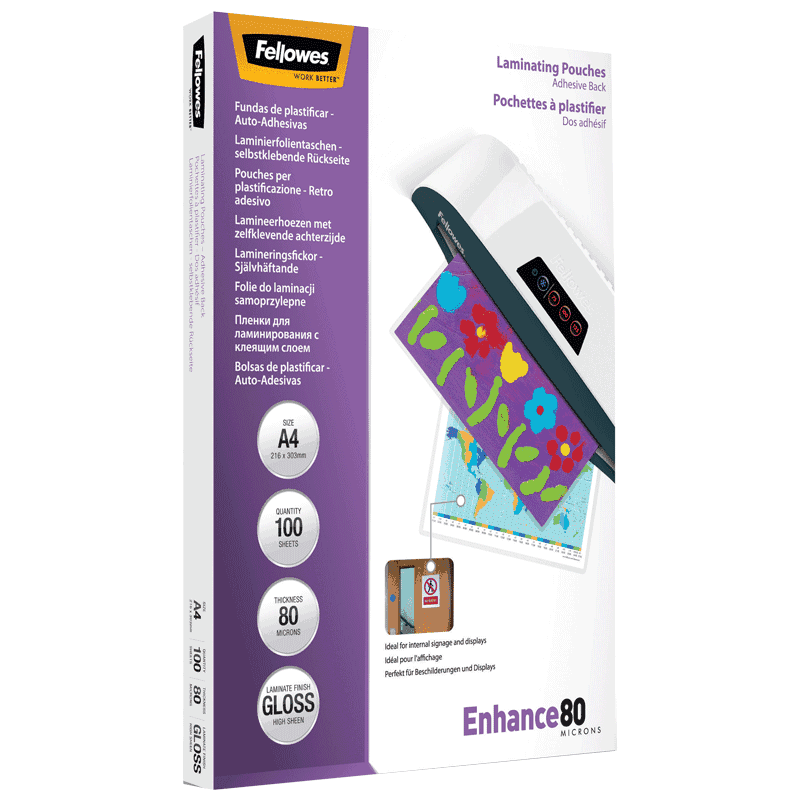 Make sure you visit the Fellowes Laminating Ideas Centre for dozens of ideas and free templates for your home, school or office today!